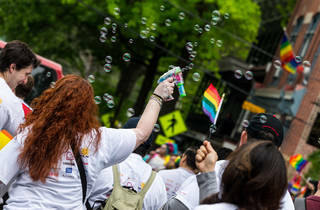 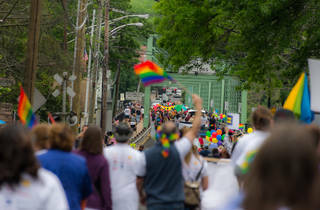 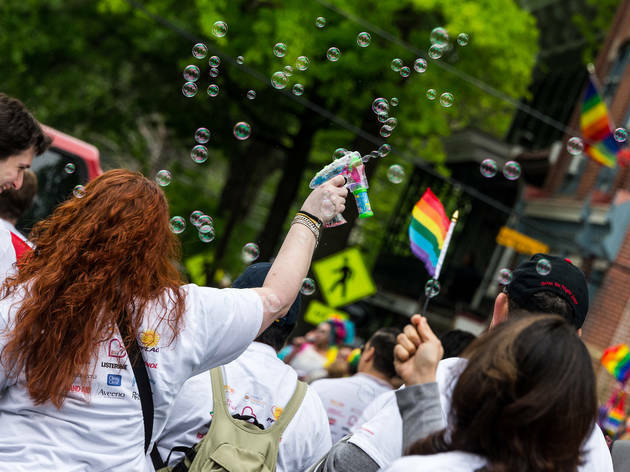 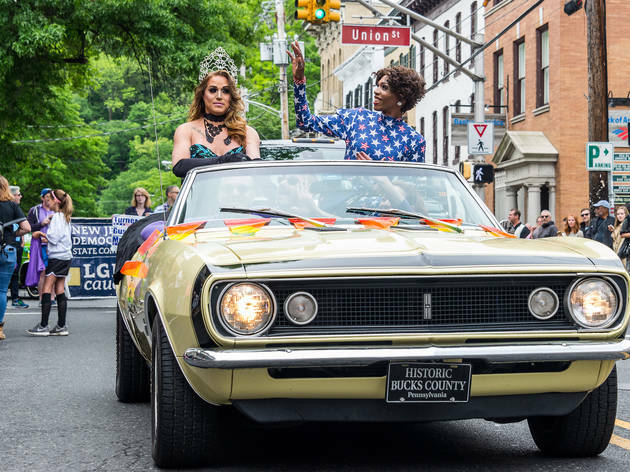 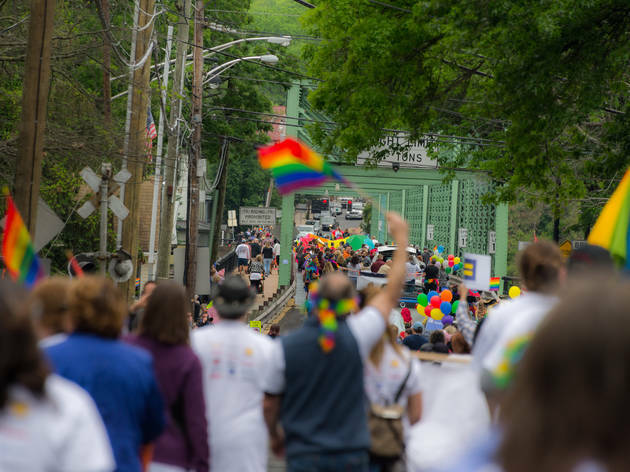 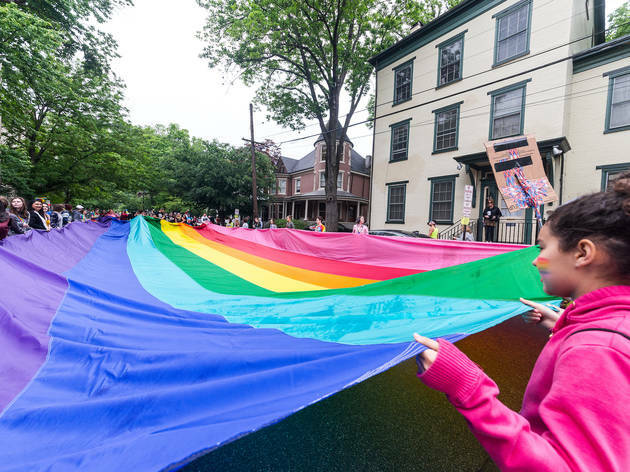 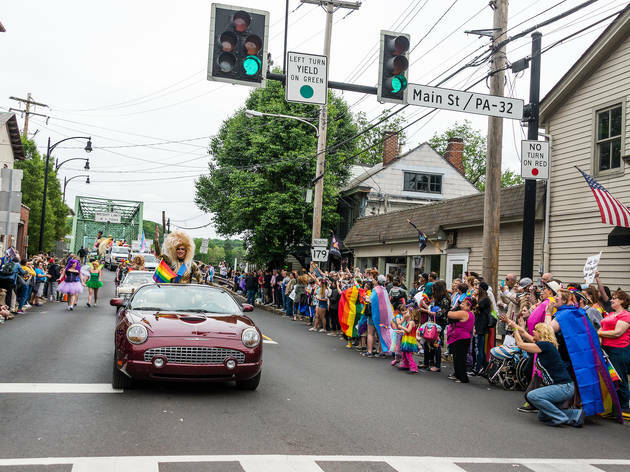 Each year, more than 15,000 people converge on the idyllic towns of New Hope, Pennsylvania and neighboring Lambertville, New Jersey, to celebrate the LGBTQ community for PrideFest. 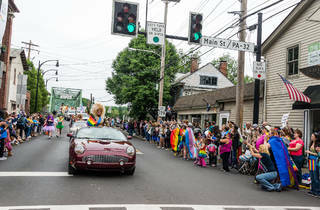 The festival includes an energetic parade on May 19, complete with floats, marching bands and the 100-foot-long Rainbow Equality Flag. 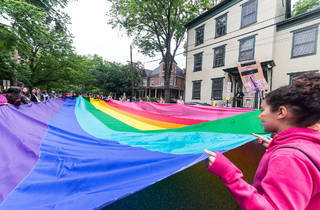 But that’s just the beginning: PrideFest spans the entire weekend, with special events like a fair for LGBTQ-owned and -operated businesses, Sunday tea dances and more.